Bloo beta 2 is on the brink! Beta 2 is very, very close. 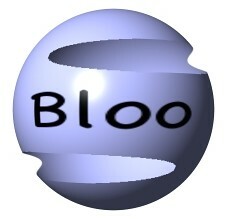 It represents a complete rearchitecting of Bloo, and I'm glad this is happening now, early in the game, versus later.